Please take a few minutes to cast your ballot for Wisconsin Bride’s Best of 2017! We did our first wedding with Erin at Daffodil Parker WAY back in 2006! Tracy, our sweet bride, was also a labor and delivery nurse at the time and ended up being Erin's nurse while she was having her daughter! Jamae is one talented and BUSY woman! She has three beautiful kids, one of which is an infant whom she sometimes has strapped to her while creating some of the most gorgeous arrangements we’ve ever seen! Working with Cathy is a hoot! That girl is so talented, but also so fun to work with. We absolutely adore her and her beautiful creations. We may have shed a tear or two when Cheryl, the Events Manager, left Bishop's for a short period. We are thrilled she is back! Although we have not worked at this lovely venue as many times as the other Madison venues, it has quickly become a favorite of ours for many reasons. Emily, one of the banquet managers, could be a member of our family...gingers rule the world! She and Katie went to the same high school together! Geoffrey is our non-profit hero! That man donates so much time to working with various charities. We have known Scott since before we started doing weddings… he even did Jayme and Dean's wedding! Event Essentials was one of the first vendors we ever worked with WAY back in 2004! A La Crate is one of Katie's favorite places to go because antiques and vintage are her jam! Kathy recently adopted one of Katie’s dream dogs… a Bernese mountain dog! Lindsay, the lead baker at GiGi's, is one of the coolest people we get to work with! She is funny, sweet and talented all rolled into one. Jayme and the ladies from Craig's Cakes were on a TV show together in 2010! We absolutely loved their white chocolate shavings. Bloom Bake Shop is such a unique treasure in Madison. They truly create beautiful and delicious desserts! Kendra, in addition to being an amazing hair and make-up artist, went to school with Jayme’s husband Dean! Mckenzie, is a true talent who also happened to school with Jayme’s brother Brad! Colie is a talented hair designer with the biggest heart. This is where Katie gets her hair done! We like to think that we are pretty organized, dedicated, detailed, crazy, and fun! In all our years of doing tented weddings, we have by far used Upstairs Downstairs the most! The wonderful people at Underground helped us pull off two tented weddings in one day! We would have never have been able to do it without them. 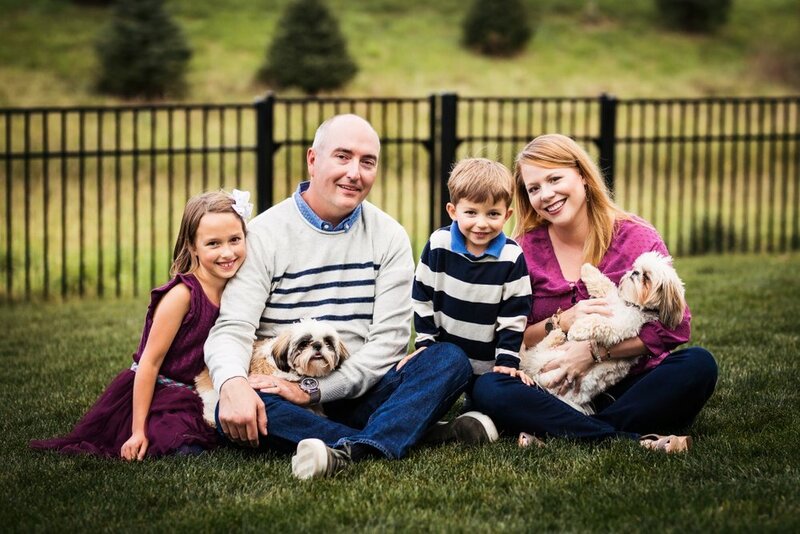 Katie’s family is best friends with Tim DiMenna and his family, co-owners of Blue Plate! Their staff is always friendly and very responsive. Both of Katie’s sisters have found their dresses at Marah’s. Marah and her sister have such a wonderful selection of gowns! Jayme worked as a bridal consultant for Vera’s in both Madison and Janesville when she was 19! Bobbi, Doug and Courtney are the best… we have so much fun working in collaboration with them and their talented visions! Errin is from the same small town as our extended family… making her apart of our family! dream photographers. We have shared so many memories with them over the past thirteen years! The second member of your DWC dream team is our Designer and planner extraordinaire...Katie Paulos! Katie started working for Beyond Elegant Events, now The Darling Wedding Co, while still in high school. Her infectious smile, a happiness that runs bone deep, and an impeccable style allowed her to fast become one of their most trusted assistants. 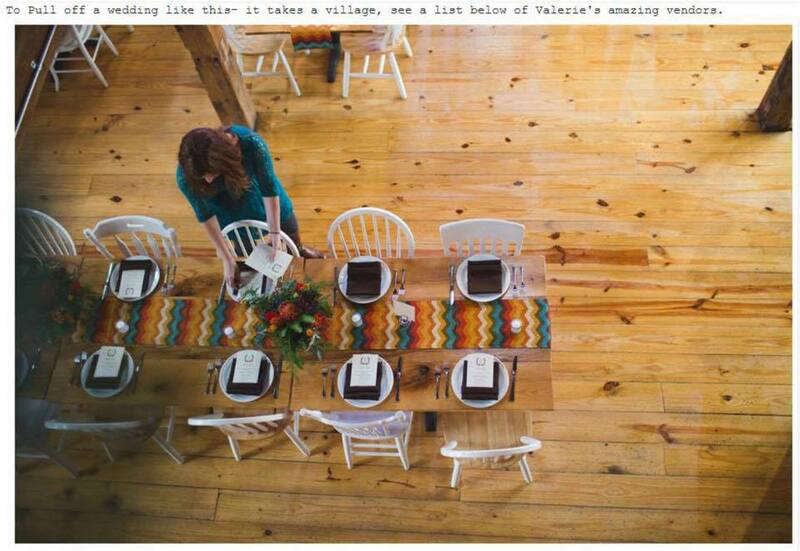 After graduating with a degree in interior architecture and design from the University of Wisconsin - Madison, Katie went to work for a local design and rental company helping couples with their event designs. In addition, she continued to assist Jayme and the DWC team plan weddings. In 2012, Katie took on her first lead planner role and knocked it out of the park. In the years following, she took on more and more weddings for DWC before moving to Washington, D.C. to work with a high-end event design company. In 2015, Katie moved back to the Land of Bucky and returned as a planner to the DWC. As an avid dog lover, Katie cherishes spending time with her adorable puppy Lilah, a medium english goldendoodle she adopted this past year. In addition to leading some amazing weddings with DWC, she is also a designer with Bella Domicile (you may see her on TV every now and then with Bella)! Katie’s unwavering sweetness and keen design style makes her a tremendous member of The Darling Wedding Co. team. She makes her couple’s dream weddings come to fruition with a grace and style unparalleled by most planners. Cat vs. Dog – Dog (Katie is unfortunately allergic to cats) but she is an extreme dog lover. Passion: If she was not a designer, she would most definitely be an animal conservationist (ideally helping dolphins)! Design Aesthetic: Katie has a love for the reclaimed, vintage style and is often repurposing furniture and shopping at antique stores. Most Embarrassing Moment: Katie had the privilege to drive in a presidential motorcade, where she accidentally crashed into white house military. This week we will be introducing ourselves to the world...kidding! We thought it would be fun to give you the low down on our two senior planners, Jayme and Katie. When Jayme began the business, formerly known as Beyond Elegant Events in 2004, she was anxious to combine her knowledge of project and budget management with her experience in the wedding industry. From working at several floral studios as well as operating as a bridal consultant, Jayme’s passion is for all things planning, organizing, and making things pretty. While her career began in the technology world working for leading corporations such as Berbee/CDW and Alliant Energy, it was her love for creativity in conjunction with her impeccable organizational skills, which eventually led her to the event industry. Jayme handles each wedding as if it were her own. She understands how important it is for each and every client to sit back and cherish every moment on their wedding day. As a mother of two children and one very spoiled “fur baby,” Jayme is very adept at multitasking and handling any issue that might arise on the special day. In July 2017, Jayme and her husband, Dean, DWC’s CIO and heavy lifter, will celebrate their 13th wedding anniversary (the year of lace)! Jayme thrives on providing personal attention to each and every client. This boutique approach is what makes DWC unique. As principal, Jayme strives to make you a part of the Darling Family! TV vs. Reading: Reading all the way - she always has a book with her! Dog vs. Cat: Both, but since her husband and daughter are both allergic to cats, she has small fluffy dogs who will cuddle with her. Guilty Pleasures: Watching vlogs and beauty gurus on YouTube, cute office products (Target! ), and anything chocolate! Family: Jayme and Katie are actually cousins. They are part of a large family headed by Dean and Donna who recently celebrated their 65th wedding anniversary. Why would we change our name after thirteen years? Over the last year of contemplating, discussing, planning, and designing, people have asked us many times why we want to change the name and branding for Beyond Elegant Events. That answer is easy…. it was time! When we started the business thirteen years ago, we had no idea that Beyond Elegant Events would take off as rapidly as it did, surpassing our wildest expectations. Over time, our vision for the business has evolved and morphed into something different than what we set out to be. Instead of wanting to conquer the world and be the biggest, we determined we wanted to just be us, a small team wanting to make each client feel like they are part of our family…because the Darling Wedding Co is a family! You will see in upcoming posts on our blog and social media, we are still in contact with many of our past clients to this day. We love seeing our client’s birth announcements, work accomplishments, and celebrating their anniversaries! We want to create a team with our clients complete with amazing wedding professionals to bring their dream day to life. Planning a wedding is an enormous task, with heightened emotions, many challenges, and countless decisions. We streamlined our process to help make the planning of such a huge day feel as stress free as possible. Since we are a small team made up of only two planners, Jayme and Katie (watch for our bios coming soon!) and a couple spectacular assistants, we only take a select few weddings each year. This boutique wedding approach allows us more initialized attention to our clients. A planner will never have two weddings in a weekend with us. 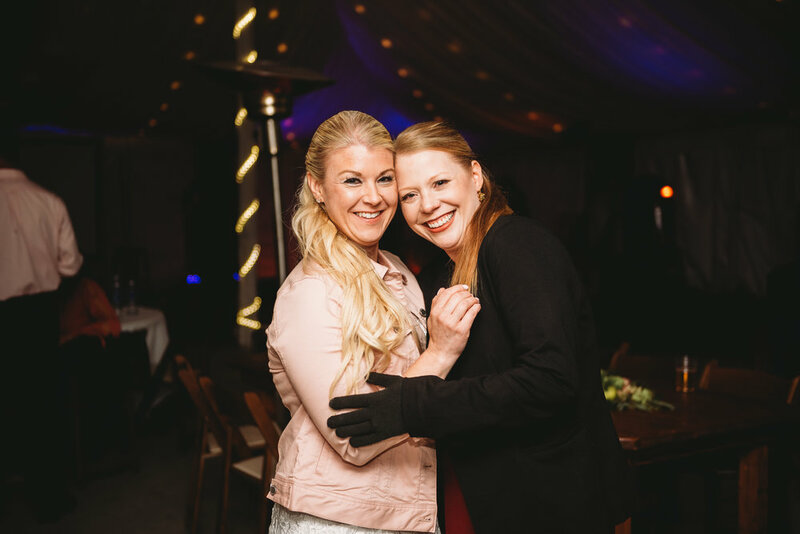 The Darling Wedding Co is a place for couples to find a planner, who not only has over thirteen years of knowledge to pull from, but to find a friend to call to vent to when the pressure gets to be too much. We promise to do everything in our power to turn your dreams into reality while providing a collaborative, creative, and fun process. Sign up to receive news and updates. We will also send you a free planning checklist!